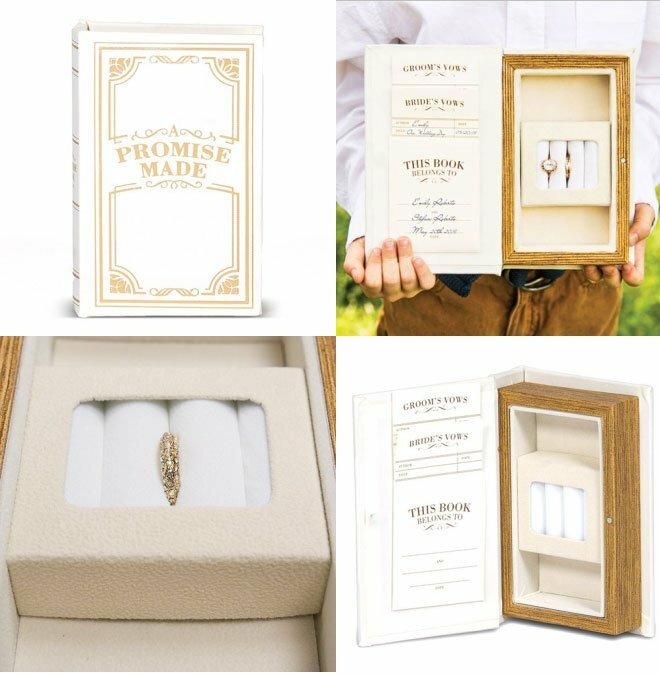 Many brides have been seeking creative ways to hold their wedding rings using non-traditional means as a fun way to personalize their wedding ceremony. 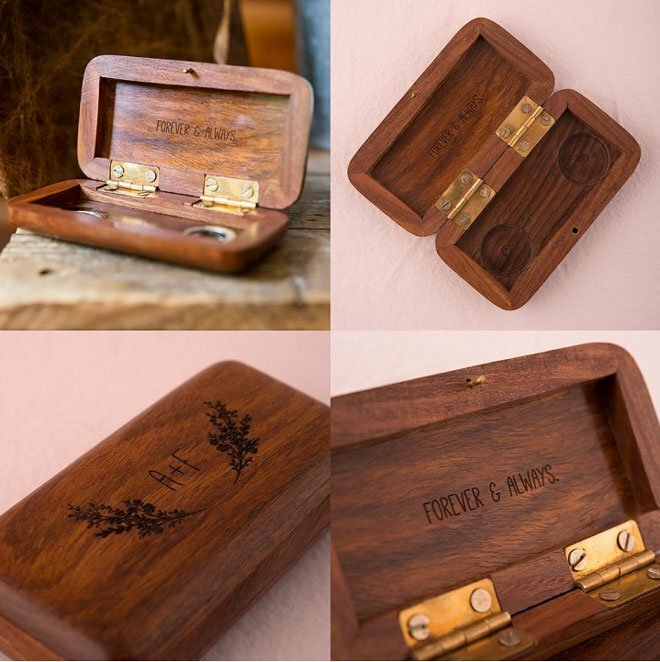 So why not buck tradition with an unconventional ring holder that can also be kept as a keepsake of your wedding day? 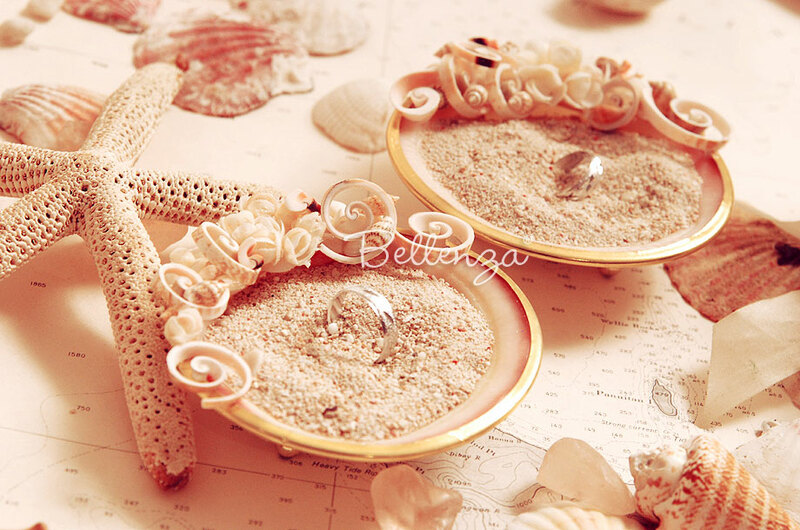 From pocket-sized ring boxes to handmade shell dishes, these 7 alternative wedding ceremony ring holders that we’ve gathered for you today are definitely not your ordinary ring pillow. *This post contains affiliate links. 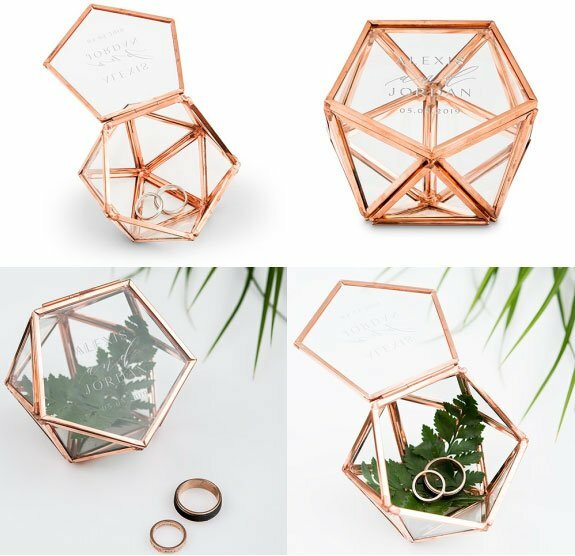 If you’re still not ready to take the plunge and choose a non-traditional ring holder, let these alternative ring holder ideas help you decide. 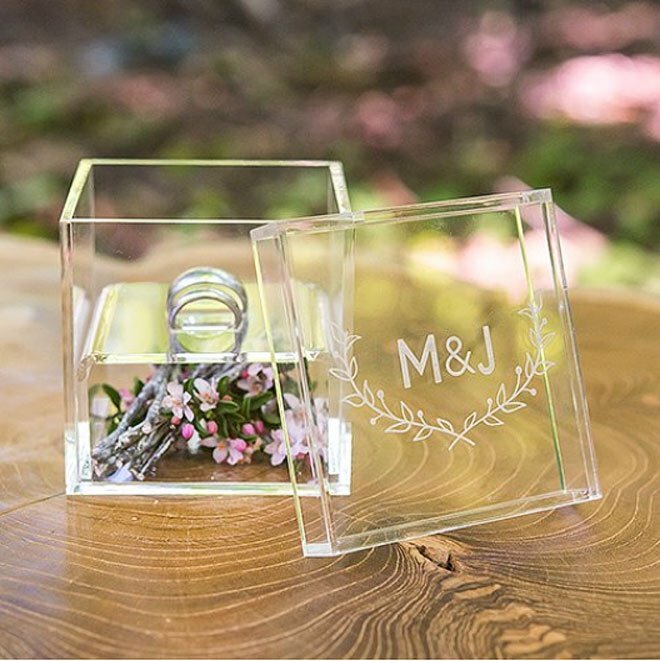 A few of these unique finds can even be personalized with the names of the bride and groom or with a monogram. 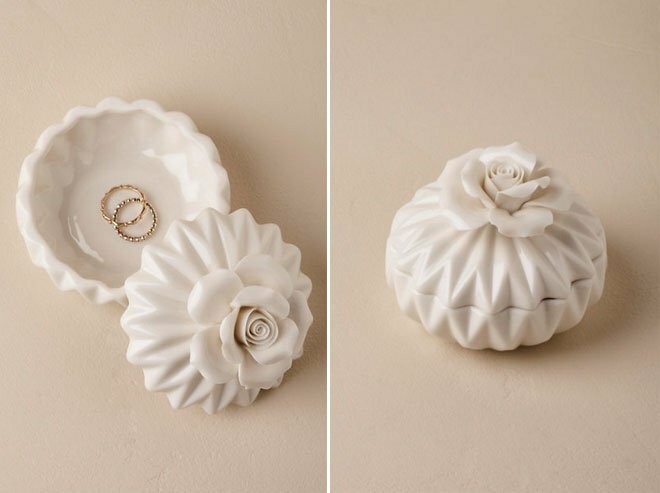 Whether the material is made of wood, acrylic, porcelain, seashell, or glass, we’re sure you’ll be smitten with these charming finds to hold your wedding rings in the most elegant way. 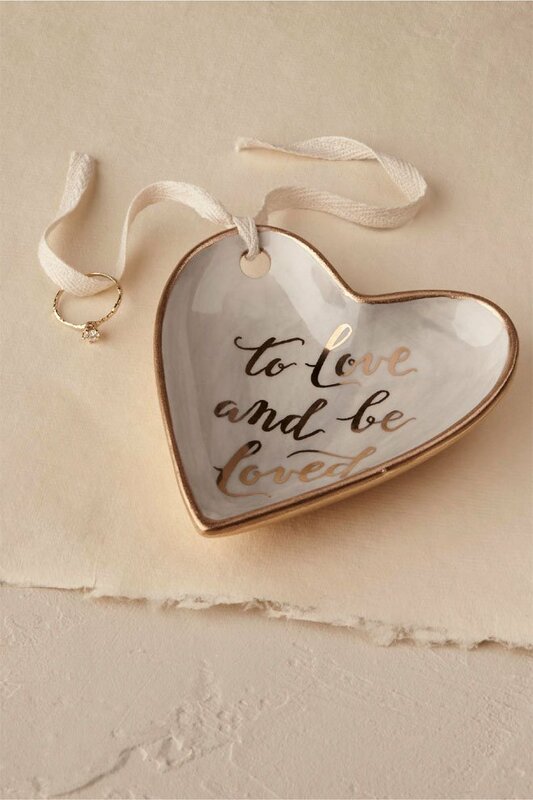 Get ready to be charmed!